Feeling like you're too old or out of shape to join the gym? Tom Morrison has written a great article that shows how you can get started no matter what your background or circumstance may be. After his mother passed away of a heart attack in 2010, Nick Magliocco went off the rails. At 350 lb., Magliocco was unhealthy and scared for his life. Luckily, his friend Jacqueline Dolan, an affiliate owner at Golden Phoenix CrossFit (http://goldenphoenixcrossfit.com), came to his rescue. Article: "I Decided I'm Tired of Being Overweight"
Growing up, Cody Young always struggled with his weight. He was 130 lb. as a third grader and weighed in at 320 lb. as a high-school sophomore. 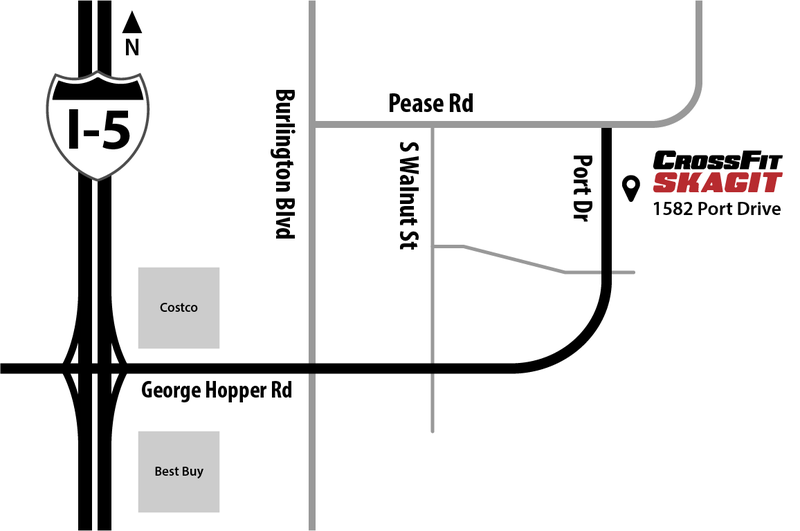 We are excited to announce that we have moved to a new space located at 1582 Port Drive, Burlington. It's only 3 minutes from our old spot on the opposite side of the freeway one building over from UPS. Article: "You Can Save Your Life"
CrossFit can have a transformative effect on your life and we see it every day with our members. 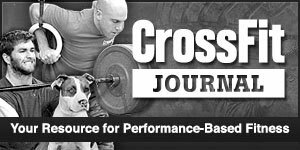 That's why we love this new article on CrossFit Journal which epitomizes our strong belief that CrossFit is for real people and anyone can have real results. We really love Jessica Solomon's story on how she started CrossFit. She's a great example of how CrossFit is for everyone.